After success of Coolpad Tiptop Pro smartphone, the company is all set to release a brand new smartphone as the successor to it. Named as Coolpad Tiptop Pro 2 it will be releasing very soon. 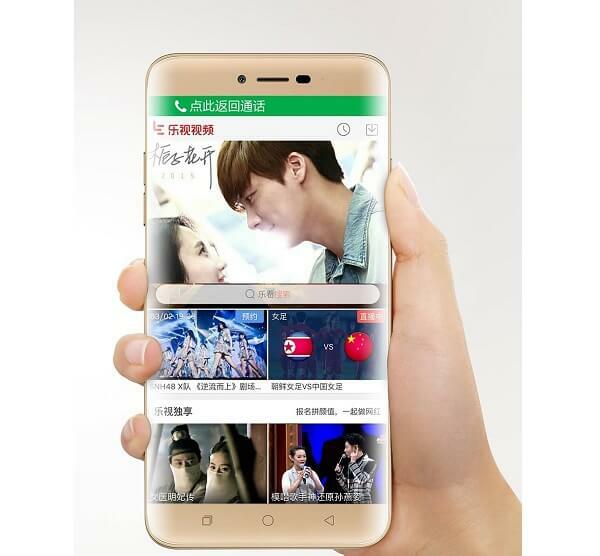 The device is also named as FengShang Pro 2. Coolpad Tiptop Pro 2 is price isn’t known yet. It will be available in Gold and White color variants.